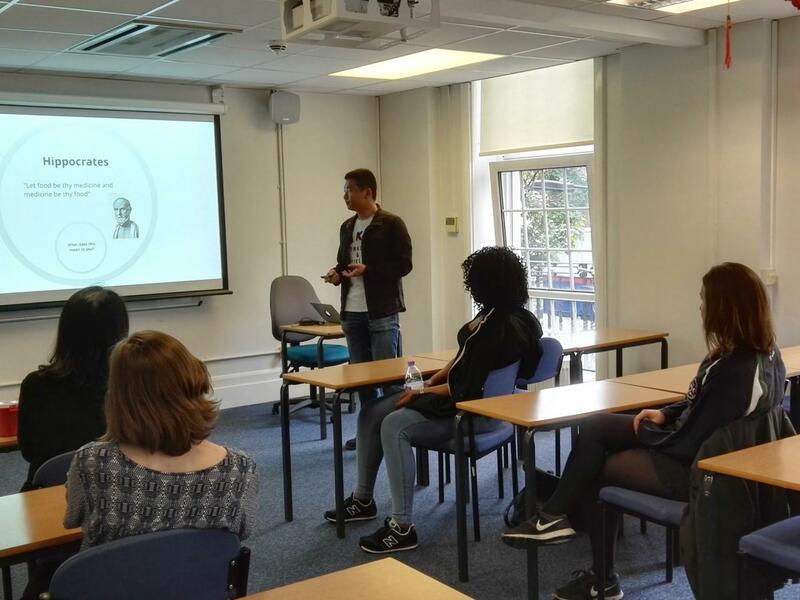 This year LSBU’s Confucius Institute once again hosted a very successful Wellbeing Month. The event, which ran through the majority of May, saw LSBU staff, students and the public participating in a series of very relaxing events. Throughout the month CITCM also offered free on the spot massages, it was no surprise to see that these were also very well received. 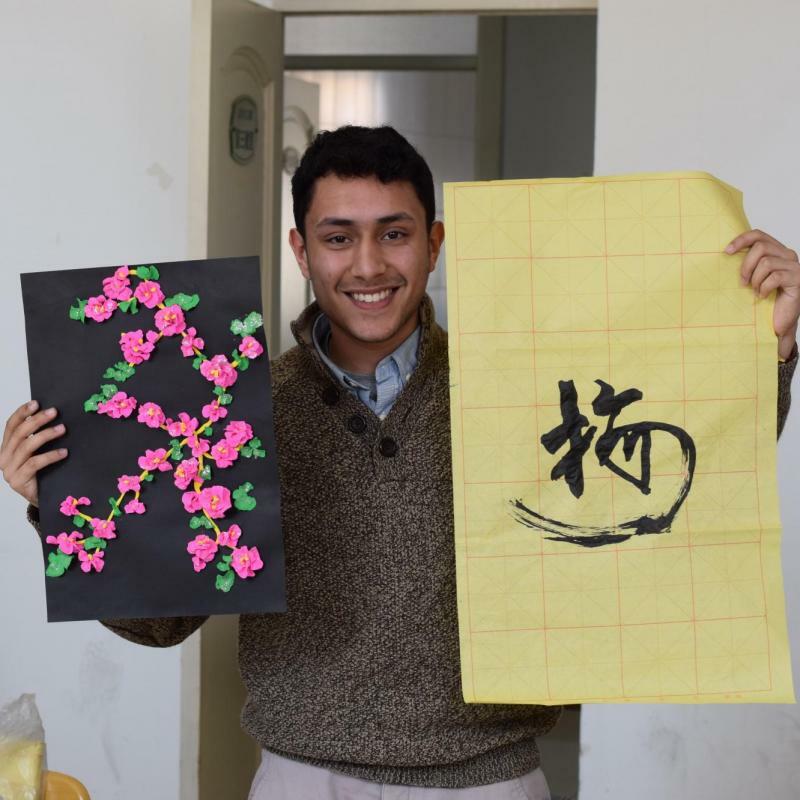 Wang Zhijie, a doctor at the Confucius Institute, explained how ‘people were so grateful to receive the treatment and learn a little bit more about TCM’. 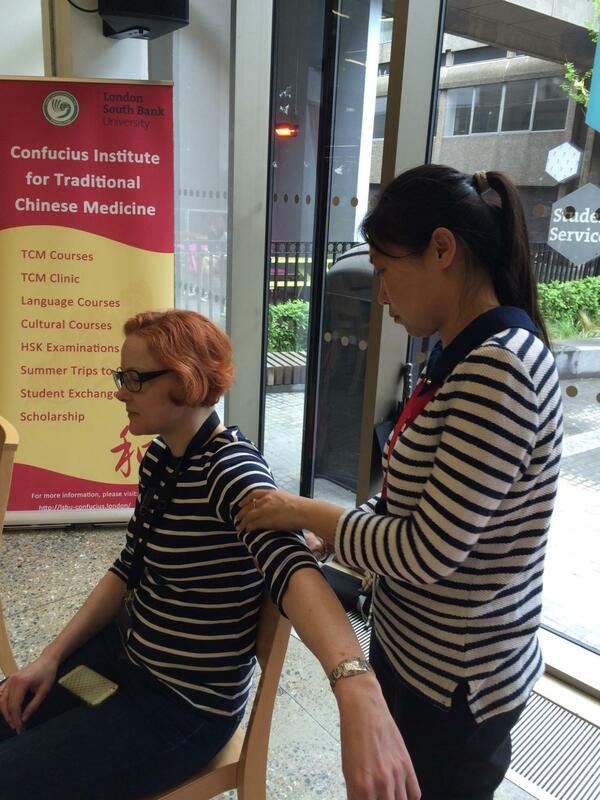 Other events included a lecture titled ‘An introduction to Acupuncture’ and some free Taiji sessions. 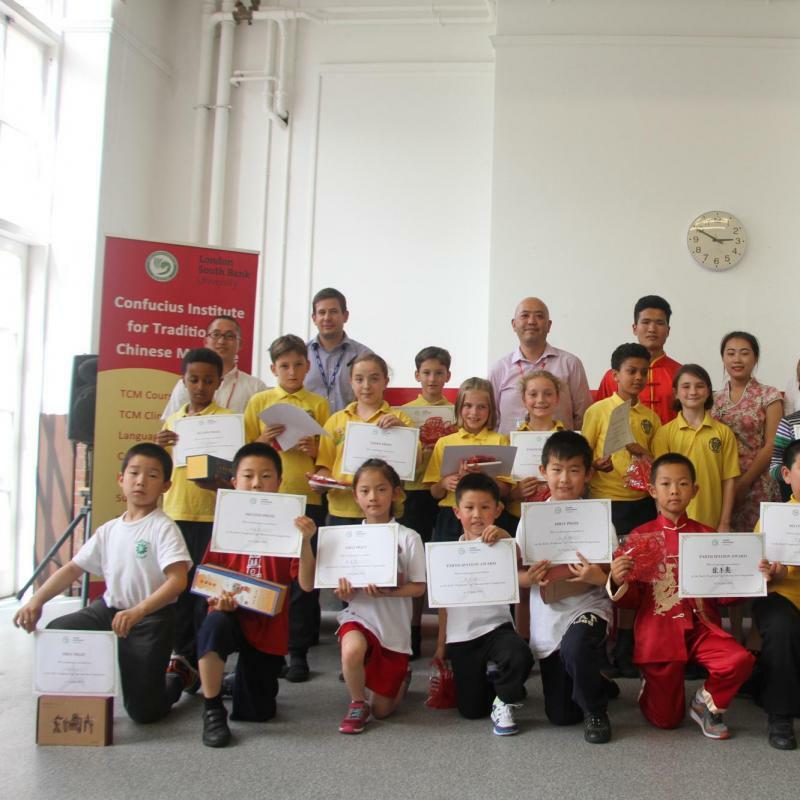 This year’s Wellbeing Month not only helped people win a better understanding of the philosophy and treatment practices surrounding Chinese medicine, but also actively encouraged people to relax and pursue a healthy lifestyle. We hope that all who attended had a great experience and we look forwards to see you at future events.